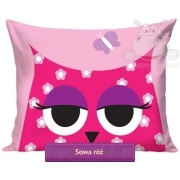 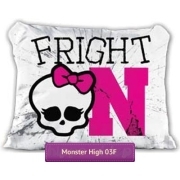 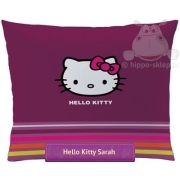 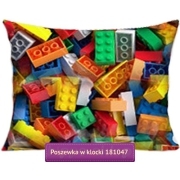 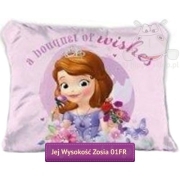 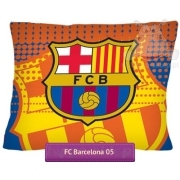 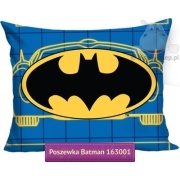 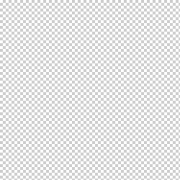 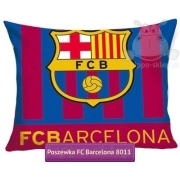 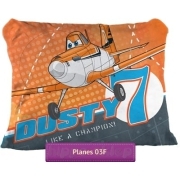 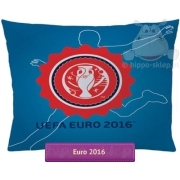 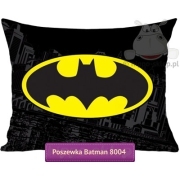 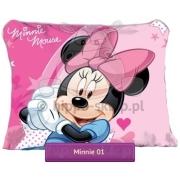 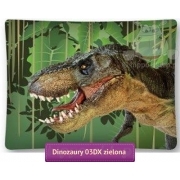 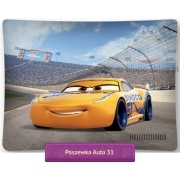 Pillowcases 50x80 cm suitable for children cushions in the same size. 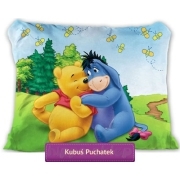 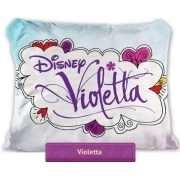 Cotton pillowcases 50x80 (medium-long size) with Disney movie characters or football theme. 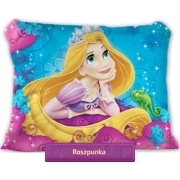 Colorful pillowcases 80x50 for sleeping with a nice print that will please girls and boys. 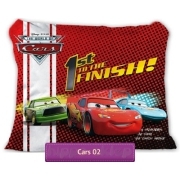 The size of the pillowcases matched to the pillow suitable for children beds with barriers on both sides. 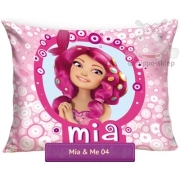 The offer also includes 50/80 pillow cover for teenagers and young.